Search "sticker" 242 results have been found. Apply this vinyl decal to your vehicle, computer, tablet, game console, laptop, or any other smooth, clean surface! Includes instructions for applying vinyl decals. 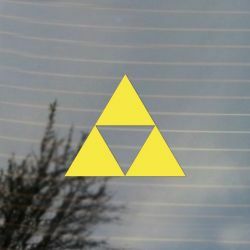 Popular with fans of zelda, gaming, triforce. Apply this vinyl decal to your vehicle, computer, tablet, game console, laptop, or any other smooth, clean surface! Includes instructions for applying vinyl decals. 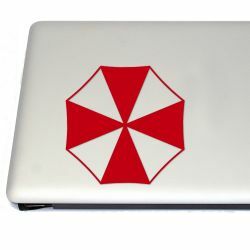 Popular with fans of resident evil, zombies, and umbrella corporation. 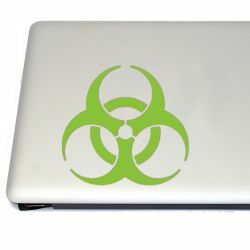 Apply this vinyl decal to your vehicle, computer, tablet, game console, laptop, or any other smooth, clean surface! Includes instructions for applying vinyl decals. Popular with fans of zombies, biohazard and resident evil. 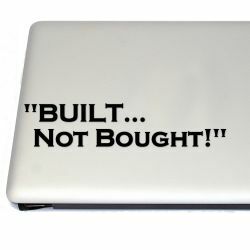 This cool vinyl decal is inspired by people who'd rather "Build It" than simply "Buy it". This is especially a point of pride for PC gamers who build their own rigs and for car enthusiasts who work on their own cars. 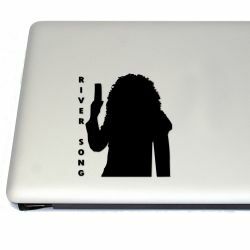 Show off that you're a fan of DIY by applying this vinyl decal to your vehicle, computer, tablet and any other smooth, clean surface! 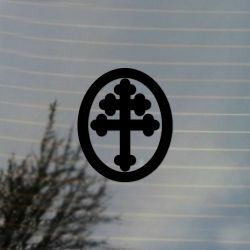 This cool vinyl decal is based on the Cross of Lorraine design as seen in Magnum P.I., Casablanca, and V for Vendetta. Show off that you're a fan of Magnum P.I., Casablanca, or V for Vendetta by applying this vinyl decal to your vehicle, computer, tablet and any other smooth, clean surface! Includes instructions and sample decals to practice application. 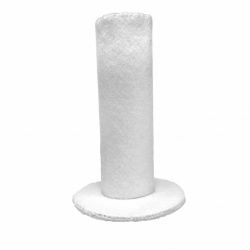 This is a handmade costume MINI white top hat. It is designed to be worn during cosplay. You will look unique at the next comicon. Popular with fans of gravity falls and bill cipher. Outer material is felt. Apply this vinyl decal to your vehicle, computer, tablet, game console, laptop, or any other smooth, clean surface! Includes instructions for applying vinyl decals. 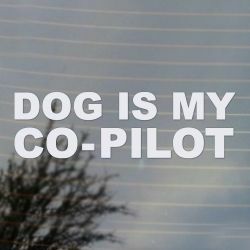 Popular with fans of dogs, comedy, puppies, blasphemy, humor, funny stickers, bumper stickers. This cool vinyl decal is inspired by classic Japanese art and the beloved Taiko Drum. 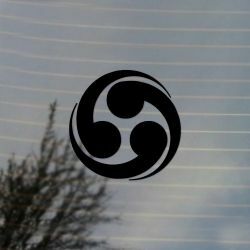 Show off that you're a fan of Japanese culture and Taiko by applying this vinyl decal to your vehicle, computer, tablet and any other smooth, clean surface! Includes instructions and sample decals to practice application. 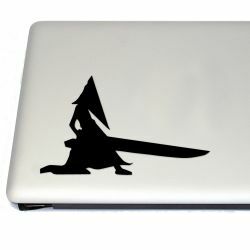 This cool vinyl decal is inspired by Ninjas, the deadly silent assassins of ancient Japan. 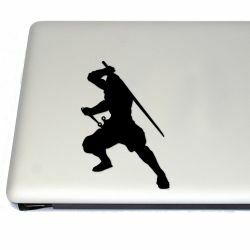 Show off that you're a fan of Ninjas by applying this vinyl decal to your vehicle, computer, tablet and any other smooth, clean surface! Includes instructions and sample decals to practice application. 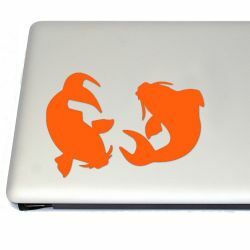 This cool vinyl decal is inspired by the carp fish often kept in Chinese and Japanese culture in decorative ponds. Show off that you're a fan of Koi and Asian culture by applying this vinyl decal to your vehicle, computer, tablet and any other smooth, clean surface! Includes instructions and sample decals to practice application.